Is Orthodox New Year a Public Holiday? Orthodox New Year is not a public holiday. Businesses have normal opening hours. Some Orthodox Christian churches in the United States have special liturgies when they celebrate New Year's Day. Many Orthodox Christians in the United States observe the New Year based on January 1 in the Julian calendar. This calendar is older than the Gregorian calendar, which is used more widely in many countries. Therefore the Orthodox Christian New Year date falls on or around January 14 in the Gregorian calendar. Orthodox New Year celebrations include dinner dances and traditional buffets among Orthodox Christian communities in the United States. Many of the Orthodox New Year traditions linked with these celebrations were brought over from other parts of the world, including eastern Europe, to the United States. 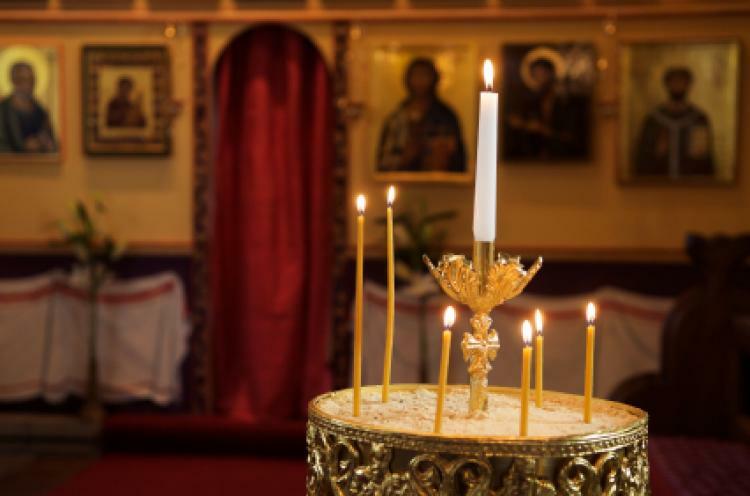 Many Americans of Orthodox Christian faith also attend special New Year’s Day liturgies at their churches. Orthodox New Year’s Day falls on or near January 14. It is not a federal public holiday in the United States. However, parking and traffic around some Orthodox Christian churches where special New Year liturgies are held may be busy around this time of the year. The Orthodox New Year is widely known as the Old New Year. It is marked as January 1 in the Julian calendar, which was used before the Gregorian calendar. The Orthodox New Year does not remain static in the Gregorian calendar because there are shifts between the Julian and Gregorian calendars over time. For example, the Old New Year falls on January 14 between 1901 and 2100 but it will move again in time if the Julian calendar is still used. The Julian calendar was revised in 1923 and this version is more in line with the Gregorian calendar. Some Orthodox churches follow the revised Julian calendar but many Orthodox churches still follow the more traditional Julian calendar, which has the original dates for Christian observances prior to the Gregorian calendar’s introduction. The Orthodox New Year has been symbolized or mentioned in various Eastern European art, including Russian art and literary works. Read more about Orthodox New Year.